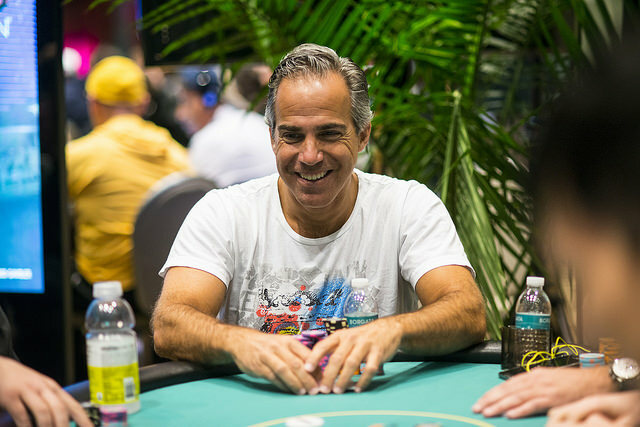 The World Series of Poker (WSOP) final table is glinting in the distance like a bracelet in the sun, and before the chips start to fly, you can speculate on who will clinch the top prize. Just as casinos in Vegas have started to release their betting lines, PokerStars has followed suit with its own selection of odds. BetStars, the sports betting axis of PokerStars, is now accepting bets for the WSOP finale. 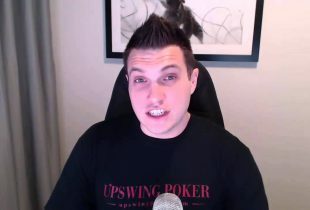 Unsurprisingly, chip leader and online poker pioneer Cliff Josephy is the favorite at +175 (7/4), but that’s where the correlation between chips and odds comes to an end. Second on the odds table but third in chips is San Francisco’s Gordon Vayo at +450 (9.2). Despite holding 18 million fewer chips than second place Qui Nguyen, Vayo is one of the most experienced players remaining. With 26 WSOP cashes and career earnings of $974,714 heading into the finale, Vayo is arguably the biggest threat to Josephy’s push for the $8 million top prize. Third in the betting line at +500 (5/1) is another WSOP veteran, Kenny Hallaert. Holding 43 million chips, Hallaert is currently fourth in chips, but thanks to final table appearances on the European Poker Tour (EPT) and the WSOP, he’s now among the betting favorites. Looking further down the roster, chip minnow Fernando Pons is way out in ether with odds of +5,000 (50/1). Aside from the WSOP betting market being a chance for fans of the game to speculate on the most important final table of the year, it’s also a chance for BetStars to bring some sports bettors over to poker. Continuing the trend of great convergence between iGaming entities, PokerStars’ decision to offer WSOP betting is a small but potentially effective way of getting sports bettors interested enough in poker that they ante-up at the tables. Of course, betting on the WSOP final table isn’t anything new. But given the current push by operators to bring more casual players into the game, this year’s market seems to have slightly more significance. The WSOP Main Event final table kicks off on October 30 and play will continue until one man picks up all the chips, a shiny new bracelet, and $8 million.